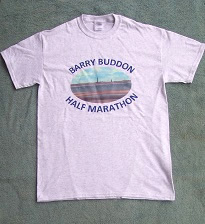 T-shirts will be available for sale on race-day. Short-sleeved. £10. 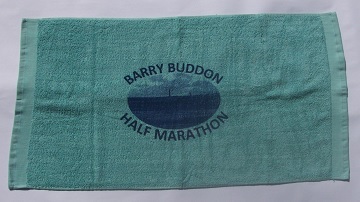 Sports towels will be available for sale on race-day, £5.